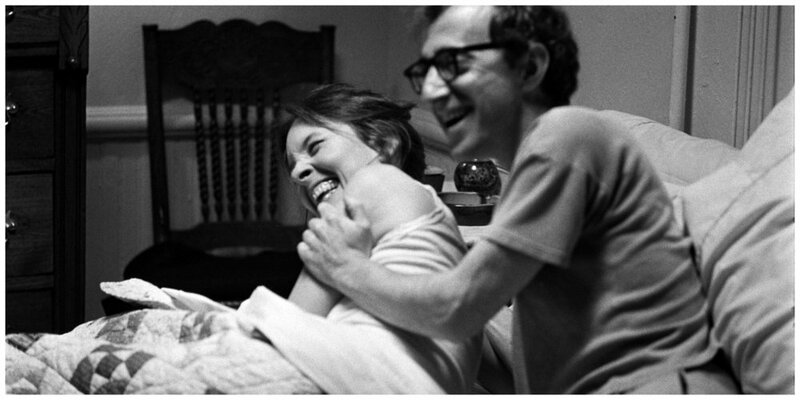 No matter what you think of Woody Allen personally, it’s undeniable that he has changed American cinema for the better. With an impressive range of films under his belt, this writer-director-actor is an undeniable creative genius. Allen is making the news again, for positive reasons this time! The 80 year old has recently announced that he will finally be bringing his genius to the small screen, with an as-of-yet untitled comedy set in the ’60’s due to start filming soon. In honor and anticipation of that, we revisited our favorite Woody Allen film, Annie Hall, about a neurotic New York comedian who falls for the WASPy, slightly scatterbrained Annie Hall. Read on for our favorite fun facts, bits of trivia, and behind-the-scene photos from this iconic film! Which classic moment was unscripted? 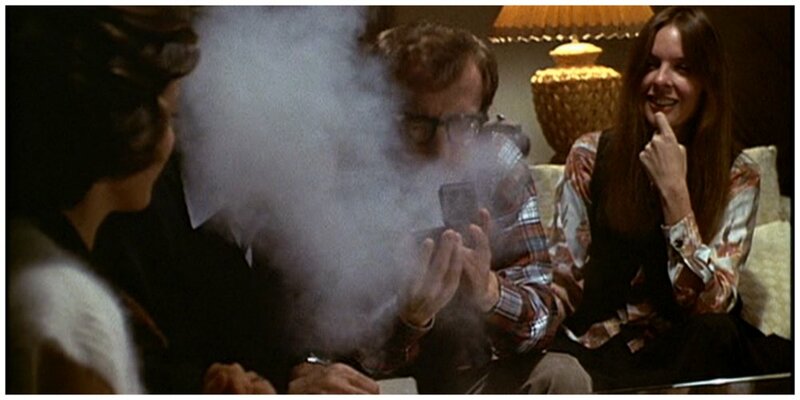 Woody Allen sneezing into the cocaine is entirely accidental. It was an unscripted moment that test audiences loved, so he left it in. He actually had to write extra material to compensate for the fact that audiences would likely miss the next few jokes from laughing too much. What was the original title supposed to be?